In Born Yogis, 50 black-and-white photographs of babies demonstrating the asanas pair with inspirational quotations from classic yoga works. 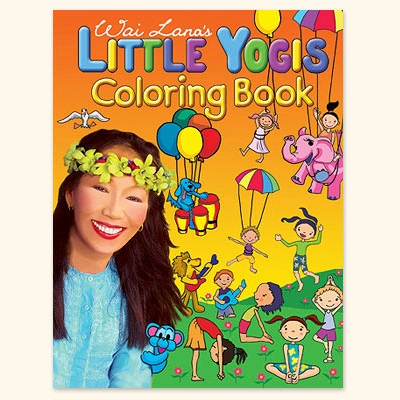 Babies are born little yogis and yoginis. At every stage in development, babies naturally curl and rest into a variety of asanas (poses) that would make a yoga student green with envy. 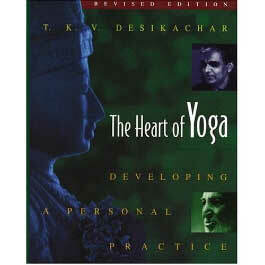 In Born Yogis, 50 black-and-white photographs of babies demonstrating the asanas pair with inspirational quotations from classic yoga works. 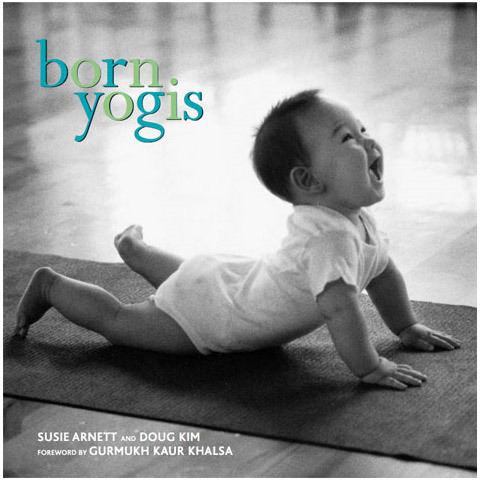 Each charming photograph by Doug Kim is accompanied by the baby’s name and age, along with a carefully selected passage from one of the classic yoga texts describing the pose and its benefits. 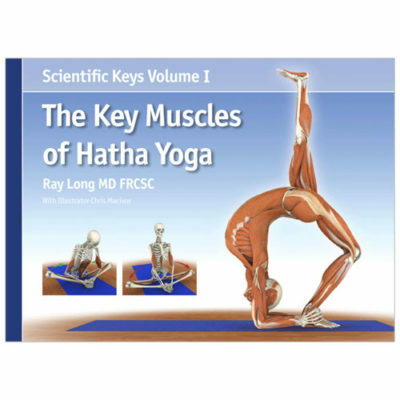 Whether it is a 7-month-old baby doing the Bhujangasana (the “Cobra” pose) or a 36-month-old performing the Simhasana (the “Lion” pose), the new interpretations of an ancient practice in this beautifully designed book will charm and inspire yoga followers–and bring a smile to new parents, grandparents, aunts and uncles, or anyone who loves babies.